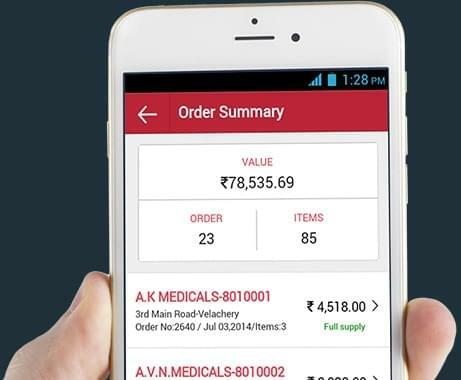 Efficient inventory investment, transaction level control based on individual lot or batch. Returns & expiry tracking. Increased orders, improved service levels, lowers reverse logistics cost, reduce fraud & collection leakage. Best managed Specialized distribution prefer to grow with GOFRUGAL distribution solution, Find out why? 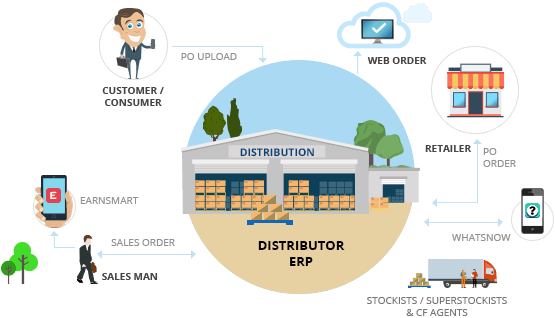 Specialized distribution management software suitable businesses for fertilizers, paint, books & stationary, cement, packed drinking water, paint manufacturer, ice cream, and more. Try free distribution software for 30 days Trial. .